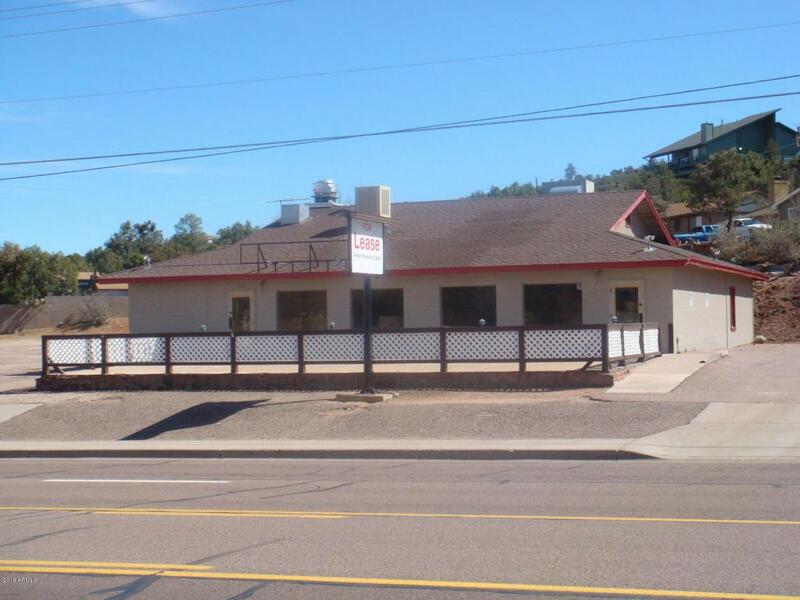 2,755 sf free-standing RESTAURANT BUILDING w/ 245 sf exterior storage on 3/4-acre lot, 1st in town and just 1/2 mile north of the casino and the Payson Rodeo Grounds! 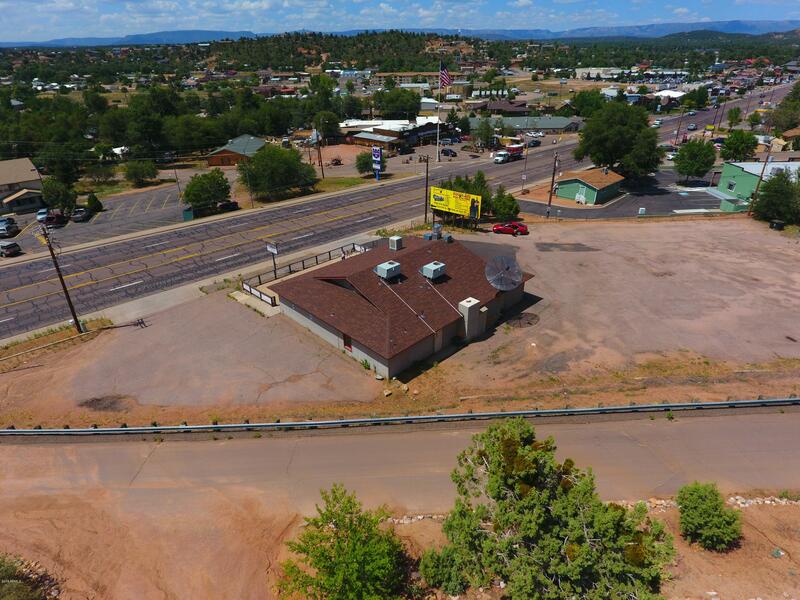 Prime location with ample parking, front patio with fantastic highway exposure! Exhaust hood (2013) and other restaurant equipment included. Completely rebuilt in 1993. 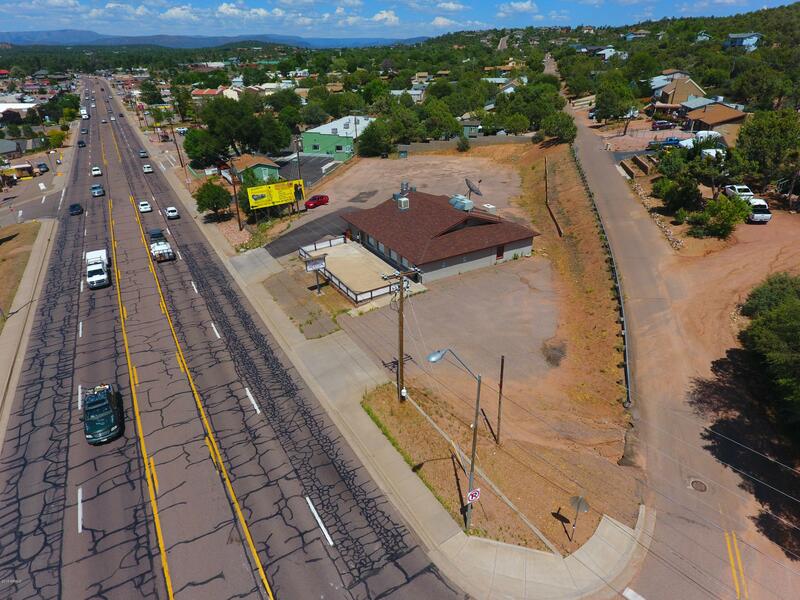 Owner/Agent/GC has the flexibility to help create the space to suit your needs!